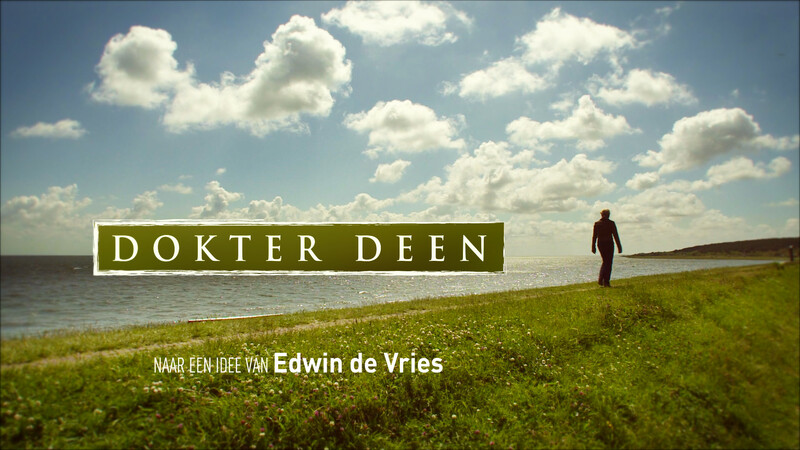 Dokter Deen is the new television hit series for public broadcaster Max, with an all star cast, including Monique van de Ven, Pleunie Touw, Leopold Witte, Liz Snoyink and a lot of new talent. The stories are situated on the island of Vlieland. For this series, I created the opening sequence.